3Age aims to be the definitive information portal for the elderly and about the elderly. It seeks to educate the elderly, their family members as well as people in the community and industry that life after retirement can be vibrant, fun and meaningful. 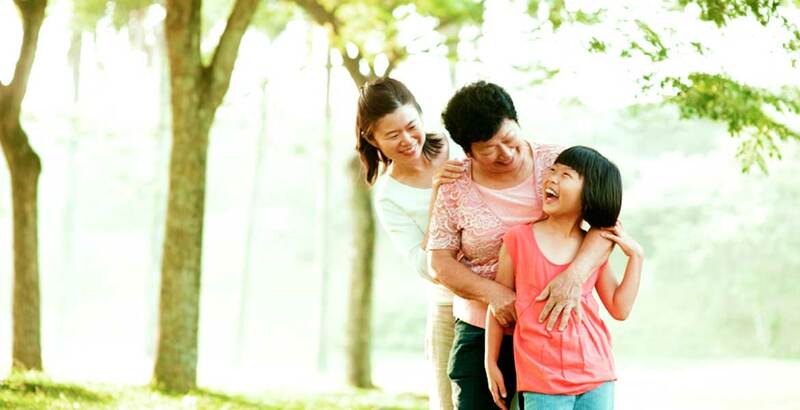 3Age refers to the three generations involved in the life of an elderly – their peers, their children, and their grandchildren who enrich their life with a new level of enthusiasm. As such, the portal will contain information that is relevant and inspirational to the three generations, all geared towards helping the elderly live happy, healthy and uplifting lives. The 3Age portal will feature articles on health, tips, career, money, activities, events, news – everything needed to empower the elderly and give them a voice as well as a new lease of life. For articles, news and deals for the seniors and retirees, go to 3age.com.my.